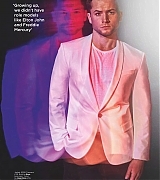 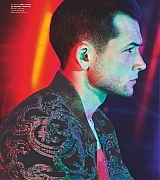 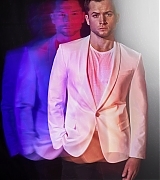 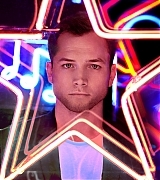 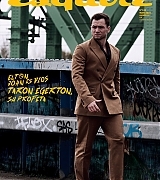 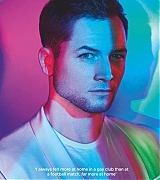 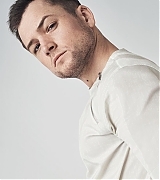 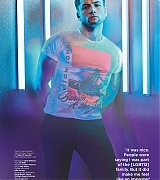 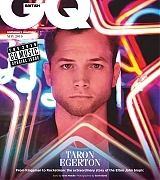 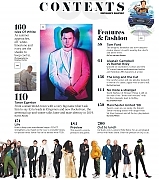 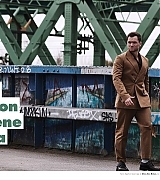 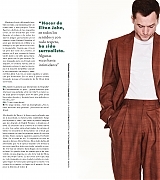 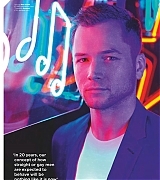 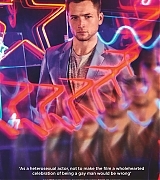 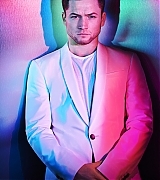 Taron Egerton Online | Taron-Egerton.Com Photoshoot Update: AOL Build – Taron Egerton Online | Your Premiere Source on Taron Egerton Since 2014! 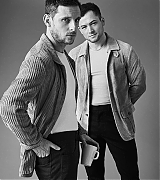 Yesterday, Taron, Hugh and Dexter posed for a couple of portraits while promoting Eddie The Eagle at AOL Build. 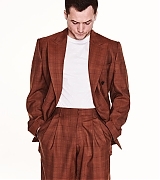 Check both out in the gallery below!